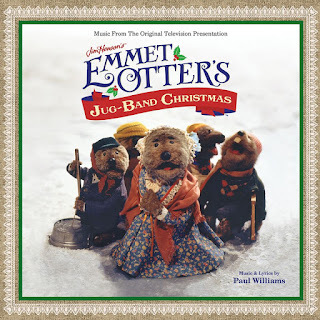 After 39 years… Emmet Otter returns with a splash! 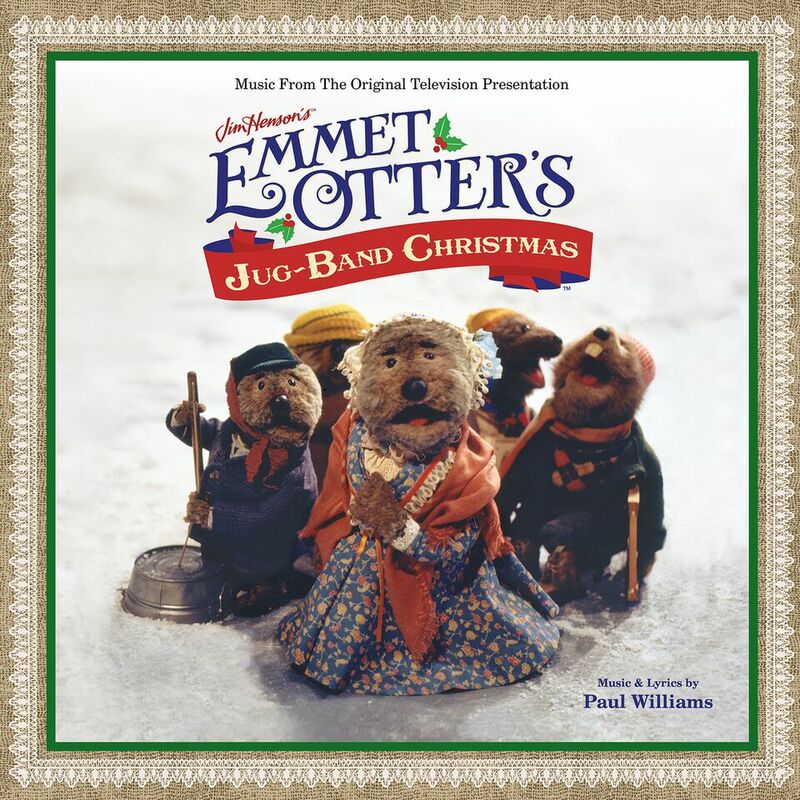 Fathom Events is bringing Emmet Otter to theaters next month! Jim Henson’s Holiday Special will run in over 500 theaters on Dec 10th and Dec 16th. 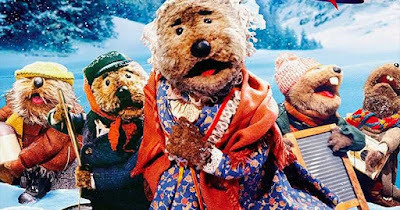 Emmet Otter’s Jug-Band Christmas will be paired with a Fraggle Rock Christmas special to reach the equivalent of a feature length film. Purchase the CD or MP3 version on Amazon! I did not receive anything in exchange for this post. Just hosting a giveaway. PR agency will be responsible for fulfillment.